According to Entertainment Weekly, Marvel has officially ordered The Punisher as it’s own spin-off series on Netflix, after the popularity of the character in this past season of Daredevil. Jon Bernthal is returning as our anti-hero and vengeful military veteran Frank Castle, a.k.a Punisher. Writer and executive producer Steve Lightfoot, known for the series Hannibal, will serve as the showrunner. 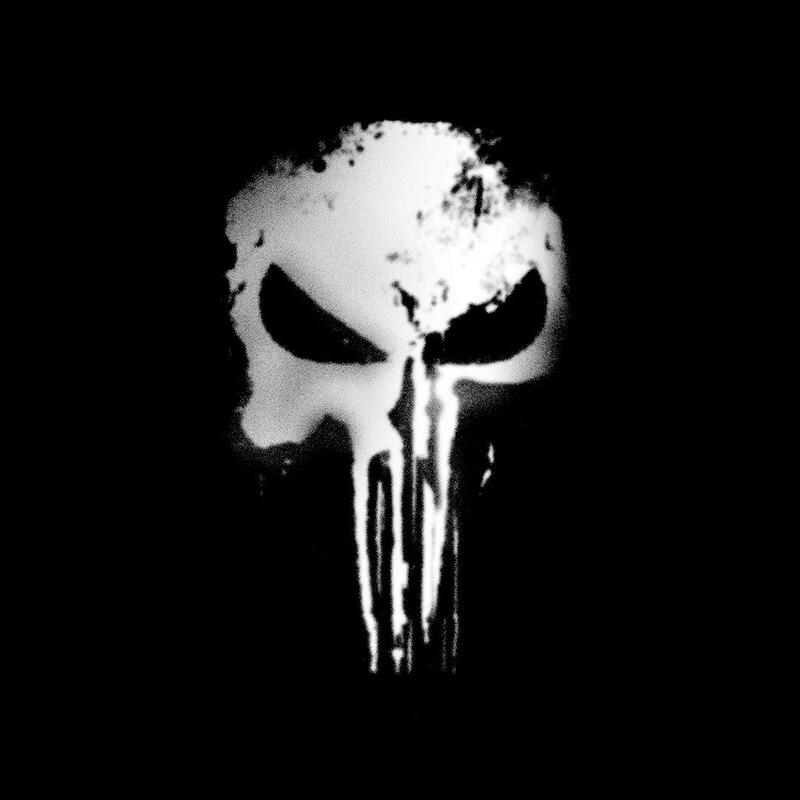 Rumors that Netflix was working on a potential Punisher spin-off was first reported by TV Line last summer. Netflix and Marvel are expected to publicly announce the project later Friday. 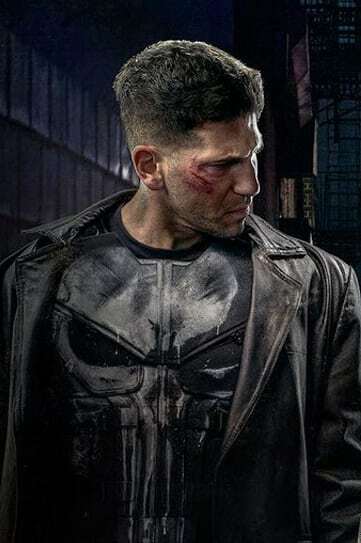 Are you excited to see Jon Bernthal reprise his role as Punisher? What does this mean for our other stories and heroes of Hell’s Kitchen?